A visit to the Smoky Mountains offers travelers so many options. While it is easy to get caught up with shopping, hiking, and climbing, don’t forget to save time to learn about the people of the Appalachians. Who would be more native than the first residents to the region. 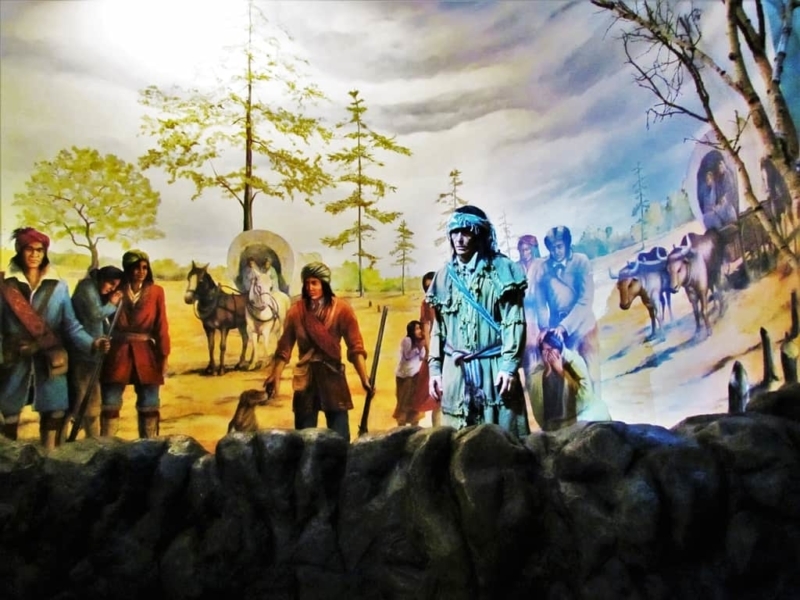 A visit to the Museum of the Cherokee Indian offers visitors a chance to better understand the story behind this proud people. We want to thank the Museum of the Cherokee Indian for their hospitality. Rest assured all opinions are our own. Thousands of years before the European explorers arrived, the Cherokee people were already calling the Appalachian region their home. 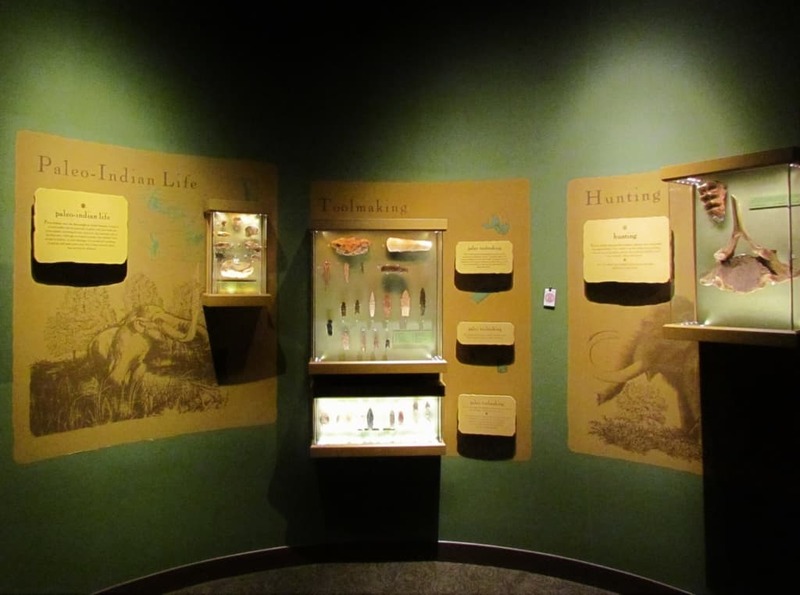 At the Museum of the Cherokee Indian, we discovered that their earliest records indicate they were hunters and gatherers. The discovery of stone tools shows they hunted the animals that roamed the lands at that time, including the mastodon. Of course, native berries, nuts, and other wild plants would have made up the bulk of their diet. This was also a period when many of the healing properties of native fauna would have been uncovered. Around 10,000 years ago, still long before the new world was “discovered”, the tribes prowess with tools was developing. By now they were cultivating their own crops, instead of just foraging the forests and fields. 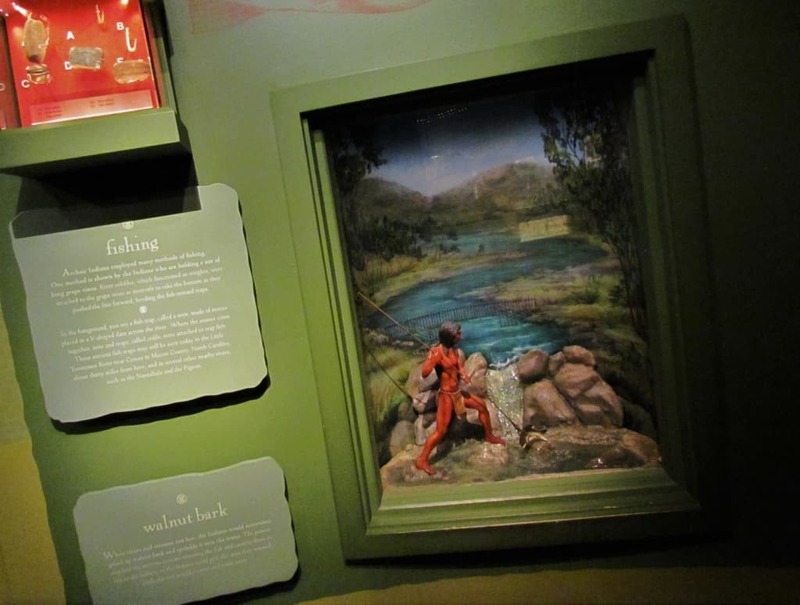 Their ability to hone finer tools and create nets allowed them to include fishing in their daily activities. The Cherokee had established trade with other native tribes, which created commerce for the region. Shells, beads, copper, and pipestone were some of the more common trade items to come from the Appalachian region. By the time of Christ, the Cherokee Indians had grown into a woodland civilization. Their discovery of the bow and arrow made hunting more prosperous. The people were creating textiles and firing pottery made using a coil process. This allowed for more efficient cooking and storage of foods. The tales of their people were handed down orally, instead of being recorded in writings. These stories told the history of the lands and the place of the Cherokee in its hierarchy. 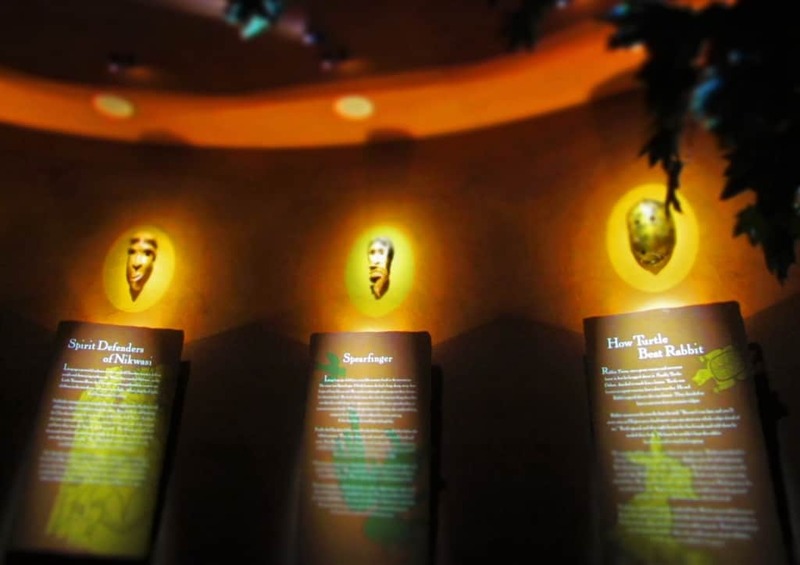 The Museum of the Cherokee Indian has an amazing amount of historical stories recorded for visitors to see. It’s a good thing we had blocked off half of a day for our visit. While there are tons of static displays at the Museum of the Cherokee Indian, there are plenty of other visual exhibits. Periodically, we would encounter a video presentation, like the one above. These help bring the stories of the Cherokee people to life. The displays were teaching us so much about these fascinating people. Crystal was especially engrossed in the stories, as she has lineage to the Cherokee. I was seeing just how much they incorporated nature to assist in their everyday lives. With the addition of corn to their fields, they invited Purple Martins to nest nearby. These birds would feed on insects harmful to their crops, while keeping away the crows and blackbirds. The earliest knowledge of European contact with the Cherokee people was around 1540. This was when Hernando Desoto passed through the Appalachian region on his exploration of the “new world”. What he and his men discovered was a civilization that was operating as efficiently as any to be found. The woven fabrics of the Cherokee were as fine as European thread. The use of bow and arrow allowed the Cherokee to fire multiple times, while the Europeans were still loading their guns. The contact was not without severe consequences. During the next 150 years, more than 90% of the Cherokee Indians would die from diseases brought from Europe. As we wound our way through the Museum of the Cherokee Indian, we came to a series of displays focused on Henry Timberlake’s visit. 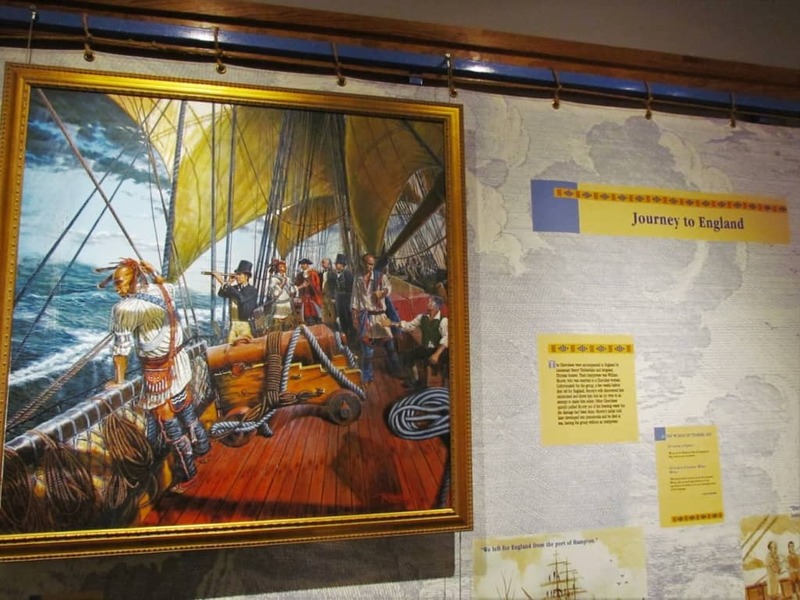 In 1762, this British emissary and cartographer came to the Appalachian region. Timberlake was born in Virginia and served in the French and Indian Wars. During these aggressions the Cherokee Indians became angry that some of their chiefs were imprisoned by colonists. They reacted by attacking Fort Loudon in eastern Tennessee. 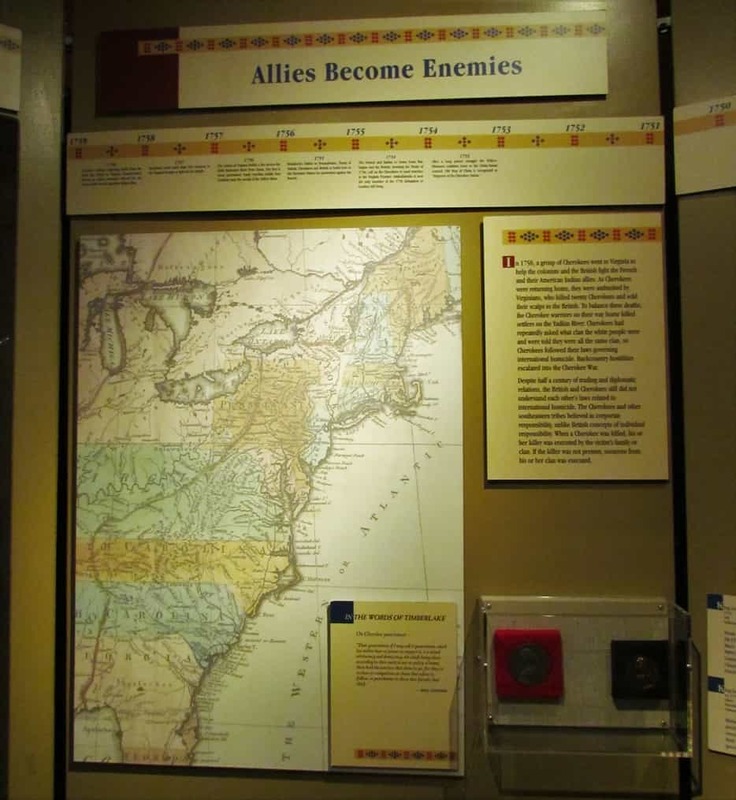 We learned more about this attack at the East Tennessee History Museum in Knoxville. (You can read more about the Knoxville museum here.) By late 1761, the Cherokee were ready to make peace again, and Timberlake accompanied a party to their villages in the Appalachian region. Timberlake spent the winter with the Cherokee people. He learned of their rituals and customs. They performed their ceremonial dances, and shared their food with the party. By the end of his visit, the Cherokee were anxious to meet the King of England. Timberlake made arrangements and in May 1762, he and three Cherokee leaders departed for England. They arrived in early June and were the center of attention until they departed in late summer. In the summer of 1764, Cherokee Indians requested a meeting with the King regarding the encroachment of the white man on the lands reserved for the native tribes. After arriving in England in the fall of 1764, they were refused an audience. They returned to their homelands with a different view of their British relationship. It is common belief that the original proclamation was made only as a short term solution to prevent an uprising from the indian tribes. As the number of immigrants increased, there was an expected point that their numbers would tip the balance in the favor of the white man. With the continued encroachment of the colonists, it seemed in the best interest of the Cherokee to side with the British during the Revolutionary War. The ever-increasing number of colonists outnumbered the Cherokee, who fought a guerilla war. Peace would be fleeting, and with time the tribes land would continue to shrink. 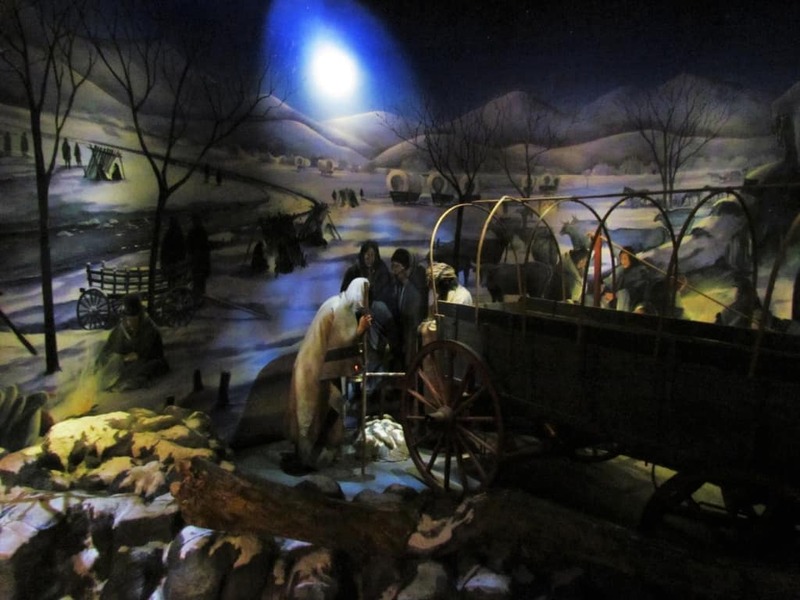 Most of us have heard of the Trail of Tears. This forced removal of native tribes was instituted by government authorities. By 1830, the Five Civilized Tribes were living as one collective nation. With the end of the War of 1812, the lands west of the colonies were ripe for settling. Even as the settlers pressured the government to remove the indians, they had already began encroaching on the lands. Although the Five Civilized Tribes were moved west, they did not lose their culture and traditions. During a visit to the Gilcrease Museum, in Tulsa, Oklahoma, we saw a large number of artifacts created by tribes people. 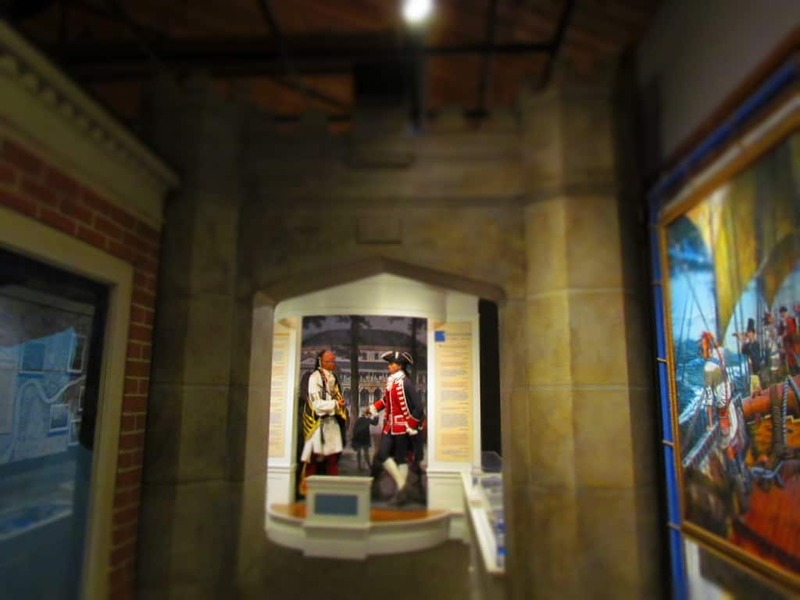 A visit to this museum is a good compliment to the knowledge you gain at the Museum of the Cherokee Indian. (You can read about the Gilcrease here.) 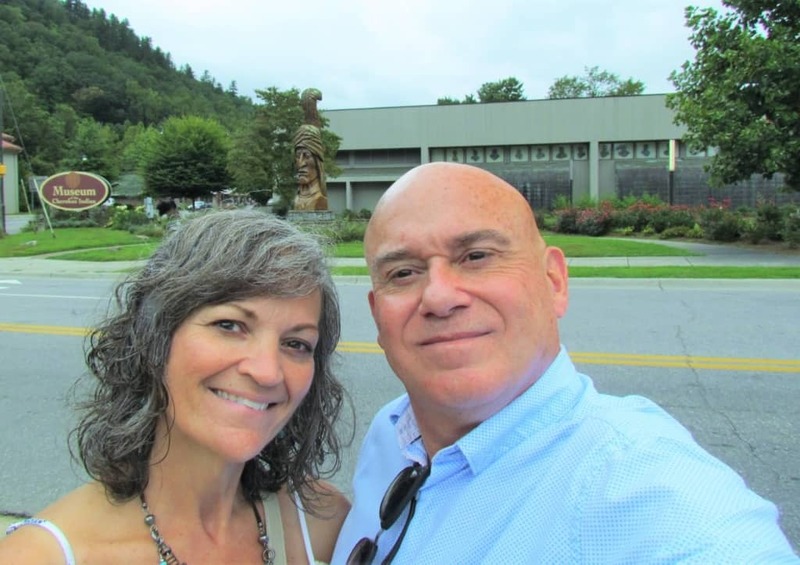 Our visit to Cherokee, North Carolina didn’t end after we completed our tour of the museum. We found a nice lunch stop nearby, as well as a large selection of shops. A day in Cherokee is a good addition to a vacation in the Smoky Mountain region. It helped remind us of the importance of tolerance and tradition. How many of you would add this stop to your vacation itinerary? We did in 2010! But you wrote such a comprehensive account if the Cherokees’ long history. I just had an hour of visit and wrote just smattering of sentences. I finally got the whole story. So glad you have had the opportunity to visit. Hope we were able to fill in some of the details for you. It’s nice to see so many more indigenous museums and cultural centres opening up in North America like this one about the Cherokee. Long overdue. 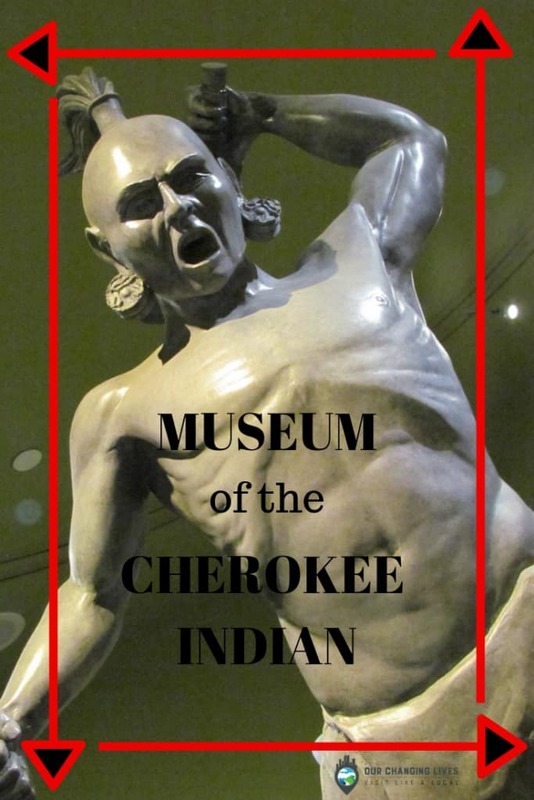 The Museum of the Cherokee Indian looks fascinating so thank you for the tip. I love learning details about how cultures integrate with their natural setting. The strategy of planting corn to attract birds to control insects is brilliant. Very interesting read! So glad you enjoyed the article. It was such an interesting place to visit. Definitely worth the visit and thanks for the history lesson. Sad that a great civilization was decimated by European imperialism. Great to see a comprehensive museum dedicated to Native Americans. Thanks for checking out our article. While we were in Cherokee, we did see a thriving community. It’s good to see they have reclaimed some of their lands. We have so much to learn about Native American history (at least I do) I wish there were more of these museums around the country. The account from your visit was very informative. Thank you for posting about it. We are so glad you enjoyed it. There is another good Native Indian museum in Wichita, Kansas. We even have an article about it, if you are interested.